Line have sent 12 stickers this week in Malaysia. 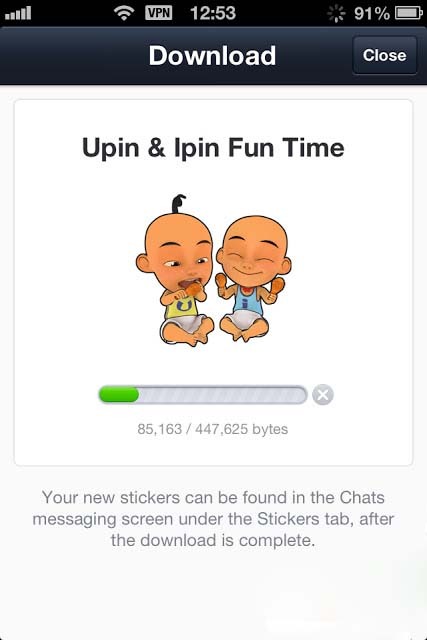 It is “Upin & Ipin Fun Time”.The sticker ID is line://shop/detail/933 .If you want to download Upin & Ipin Fun Time stickers.You must setting Malaysia IP on Android ,iPad,Mac or iPhone.I will lead people to download Line stickers with Malaysia VPN today. (1)Please stop the Line.exe absolutely. 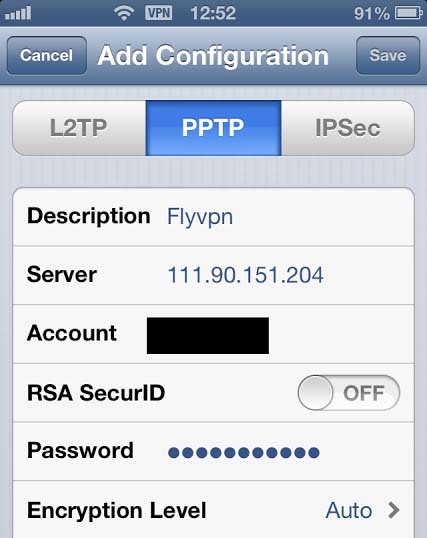 (2)Go to “Setting”-“General”-“Add VPN Configuration…”-“PPTP” Setup free trial Malaysia IP on iPhone PPTP. Password: http://www.flyvpn.com/freetrial .The password will be refreshed every 30 minutes. 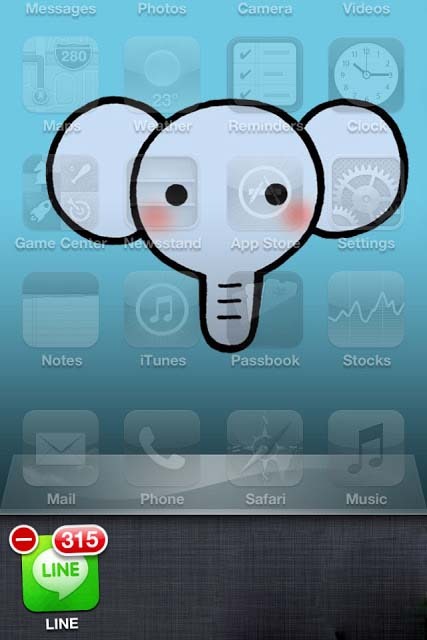 (3)You need to add friends before downloading these stickers from stickers shop. Flyvpn is holding an activity to send free 7 days Flyvpn account.Please reference to this article: http://www.flyvpn.com/Free-7-Days-Flyvpn-Account-Activation-Code.html . If you want to reproduce this article.Please not the address: https://freeflyvpn.wordpress.com/2013/06/06/download-line-stickers-malaysia-vpn/ .